Everyone is mourning Nipsey Hussle's loss in a different way. We're all pretty shaken up about it, especially those that were close friends with the late rapper. Even if you were just a casual fan of Hussle's music, you could likely still appreciate the work that went into his pen. 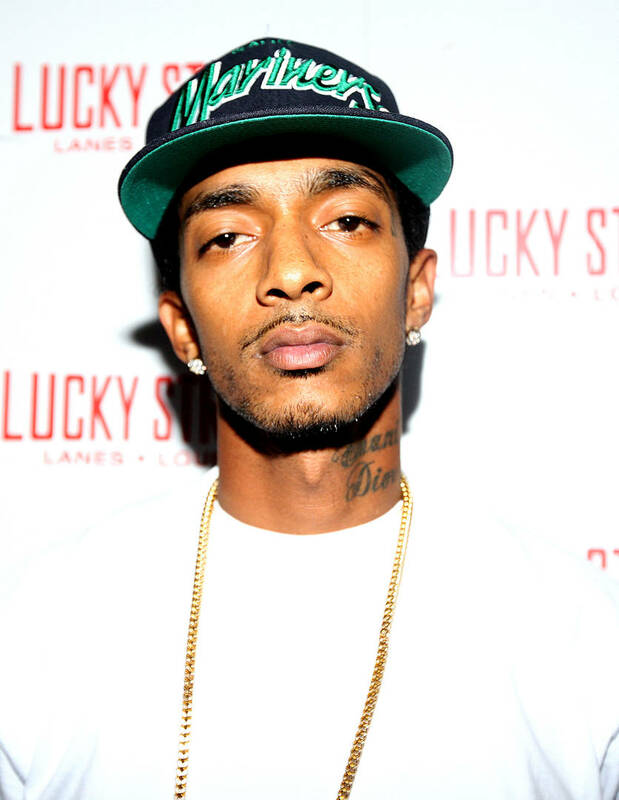 Nipsey worked hard on his lyrics, speaking what he knew most and accurately portraying his thoughts on paper. It appears as though he's always been gifted as a wordsmith because one of his old peers from grade school remembered the rapper by sharing some poetry he wrote as a child, which was published in the school's yearbook. Hussle, whose real name was Ermias Asghedom, was always good with his words, as seen in a few short stories and poems he wrote when he was just a little boy. Somebody that went to school with him shared images of his school's yearbook, writing: "So it turns out that @NipseyHussle was my friend Ermias from elementary school. Sad we lost touch and even sadder to learn of his tragic passing. Here are some yearbook pics and a short essay he wrote on the meaning of friendship at age 9." The essays were written when Hussle was a little boy so to see that he already had so much emotion to convey in his writing was just a precursor for what was to come. Hussle may be gone but his creative work will live forever.